Jeff Mickey Photography - Untitled, "Wallswimmer"
An 11mm focal length at 2500 din and 26 seconds braced against the railing. 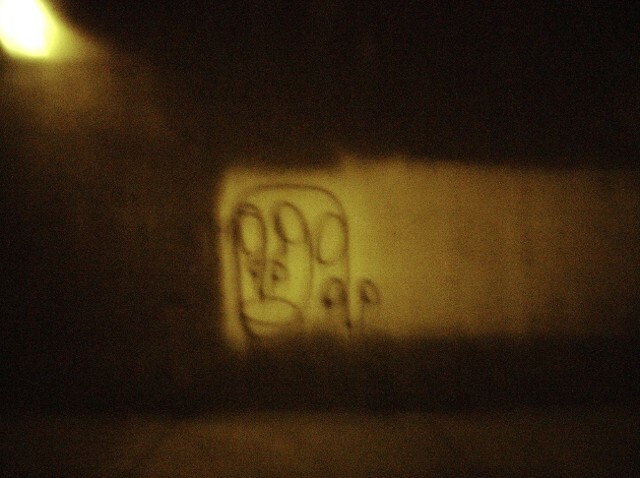 Lit by monochrome sodium vapor street lamps. I have been experimenting with fairly high gain and evening light and or street lamps.